Over the past several months, American officials have discussed efforts to restrict or ban all Chinese telecom sales in the US, including Huawei and ZTE. The crackdown is intended to protect national security but may affect rural Oregon. 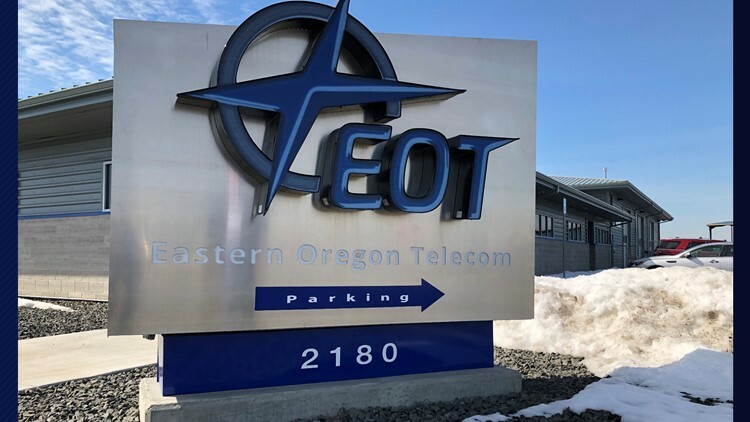 HERMISTON, Ore. — Pointing at a giant digital map in his office, Joe Franell rattled off the names of small towns served by Eastern Oregon Telecom. “Boardman, Irrigon, Umatilla,” said Franell, the company’s chief executive. The regional carrier based in Hermiston provides critical phone and internet service to nearly 4,000 rural customers across 1,800 square miles. “The uncertainty is crippling, especially in the rural markets,” said Franell. Over the past several months, American officials have discussed efforts to restrict or ban all Chinese telecom sales in the US, including Huawei and ZTE. The crackdown is intended to protect national security. 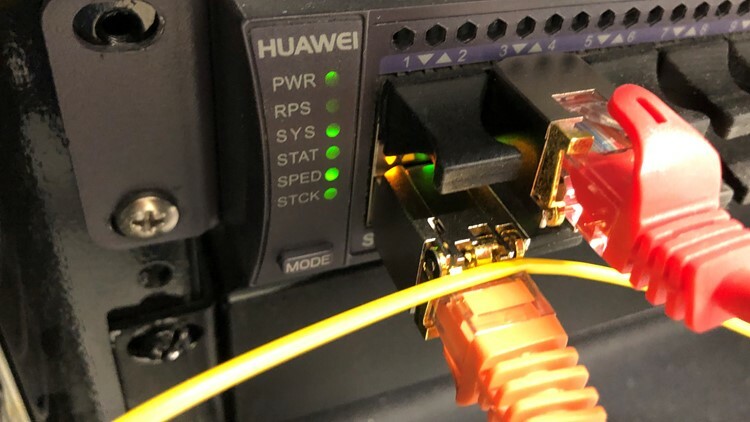 Eastern Oregon Telecom, along with other small carriers in Oregon depend on the Huawei equipment to connect their customers. If Huawei is forced out of the US, Franell said he’d have to rework his system, including removing and replacing networking equipment. Twenty percent of the hardware used by Eastern Oregon Telecom has the Huawei logo. “It wouldn’t put me out of business if I had to get rid of Huawei but it would certainly delay my ability to continue to expand into other markets for maybe two years,” said Franell. Franell said he was introduced to Huawei by a friend who went to work for the Chinese giant. He was invited to tour Huawei facilities. The company had been actively courting small-town town internet companies in hopes of breaking into the US market. Franell said he was impressed with the company’s quality products and low prices- which Franell said were 20-40 percent cheaper than their competitors. “Every dollar matters,” explained Franell. Franell said he knows of at least three other small rural telecoms in Oregon that use Huawei equipment but declined to disclose names. Large wireless providers like Verizon, AT&T and T-Mobile have long avoided Huawei after a 2012 Congressional report concluded buying equipment from the Chinese telecom giant might undermine national security. “I think China at large is the most significant counterintelligence threat we face,” said FBI Director Christopher Wray during a January 29, 2019 hearing before the Senate Intelligence Committee. US Intelligence officials have warned Huawei could be exploited by the Chinese government to spy or launch cyber attacks. “They have said, as a general proposition, American companies should be careful about dealing with this firm,” said Senator Ron Wyden of Oregon, a member of the Senate Intelligence Committee. Huawei stresses the allegations are not true- there is no threat. “It is through our commitment to our customers of keeping their information secure that we have been able to support 45 of the top 50 global operators as well as customers like Eastern Oregon. We will never compromise that trust under any circumstances,” said Joy Tan of Huawei Technologies USA in a statement to KGW. Franell of Eastern Oregon Telecom said he has no reason to doubt the company. He’s seen no proof- adding many other technologies from China are in the global supply chain. “To just say Chinese equipment is bad and we’re going to ban Huawei doesn’t solve the problem because most everything is manufactured there,” said Franell. Franell believes a better solution would be to require independent testing by a third-party for any vendors selling into government and US critical infrastructure. Similar to the safety and compliance analysis of Underwriters Laboratories or UL, an independent evaluation would help identify risks or vulnerabilities in all telecom equipment- no matter where it is made. “That way, if today’s ally becomes an enemy in the future or vice versa we’re not in the position where okay- now I can’t buy this equipment,” explained Franell.